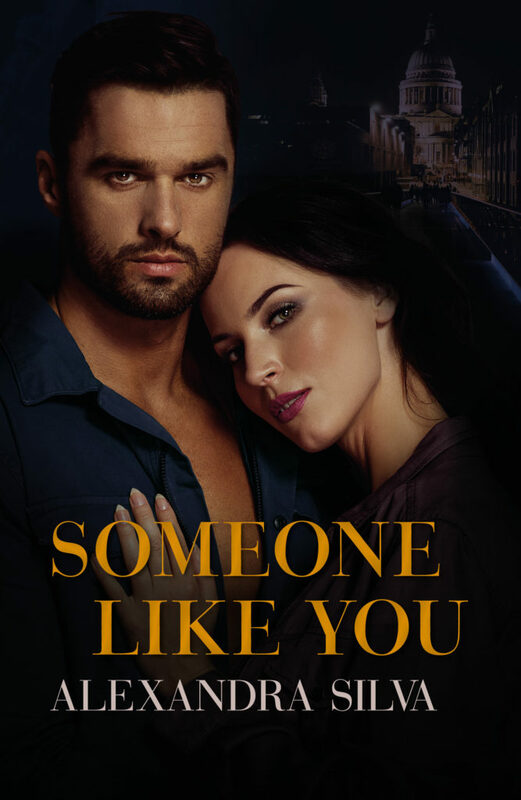 Alexandra Silva’s Someone Like You is out now! Check it out the tour and be sure to grab your copy today! !